Yay – it’s 2018! Who can now say “I’m getting married THIS year? !” (so exciting!). Or maybe you’re looking forward to tying the knot in 2019? 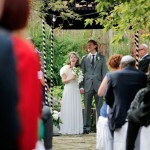 Or you’re a close friend or relative of someone who’s planning a wedding? 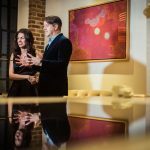 Whichever fabulous camp you fall in, you won’t want to miss our EPIC Online Summit on Wednesday January 31st 2018, hosted by our founder and editor, Karen Cinnamon, and featuring Mindy Weiss, Monique Lhuillier, Ron Ben-Israel, Galia Lahav‘s Chief Designer, Duke Photography, Bruce Russell, Blake Ezra, Food Story, and a whole host of wedding industry superstars covering everything (and we mean EVERYTHING!) 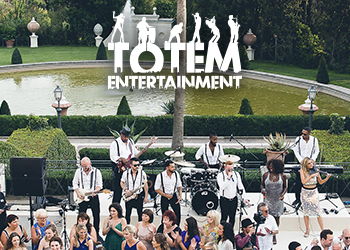 you need to know to plan your Jewish (or Jew-ish) wedding — your way. Streamed directly to your computer or mobile device, our Online Summit will show you EXACTLY how to create a Jewish wedding that totally reflects who you are and what’s important to you — from Jewish wedding traditions, and how to make them your own, to amazing ways to personalize your wedding, to how to come up with the perfect wedding hashtag, to creative food and drink ideas to the hottest wedding dress trends, to so much more (see full schedule below)! What’s more our online summit is the only conference where cosy slippers and a hot chocolate (or a large glass of wine!) 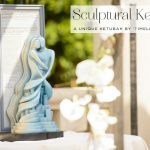 are positively encouraged, so come interact with Karen and twelve of the best speakers in the wedding industry about everything you need to know to plan your Jewish wedding your way… all from the comfort of your sofa. And the best news of all? It’s totally free! 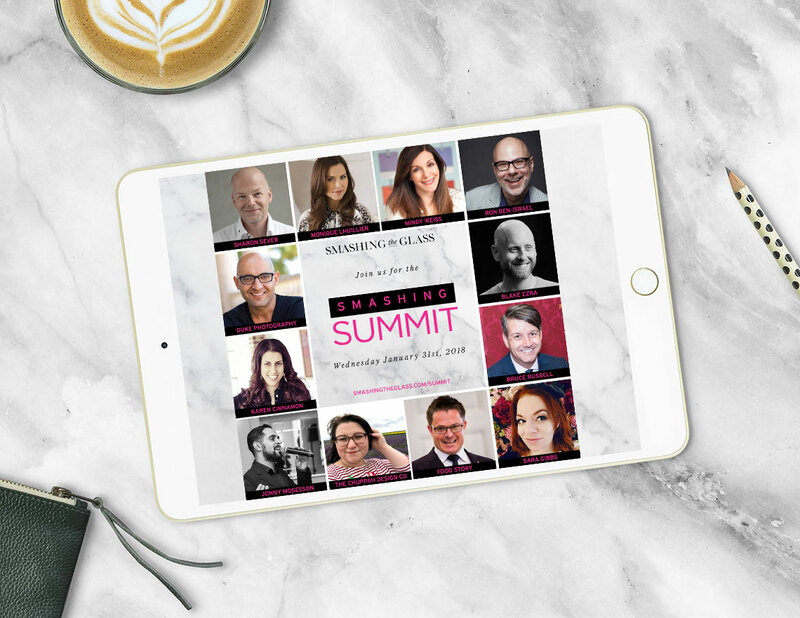 We’re hosting this very special Summit to celebrate the launch of something brand new and very exciting from Smashing The Glass… Trust me, you’re going to be SO excited about what we’re launching – it’s truly OFF THE SCALE!). We are beyond thrilled to announce our Summit speaker lineup and schedule below for an online event that is truly the first of its kind. 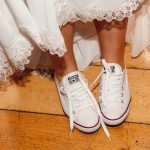 Five hours, twelve speakers, all from the comfort of your sofa, Sign up here for full access and to make sure you have the Jewish wedding you really want. We really can’t wait! >> Reserve your (FREE!) front seat TODAY— sign up here for full access! 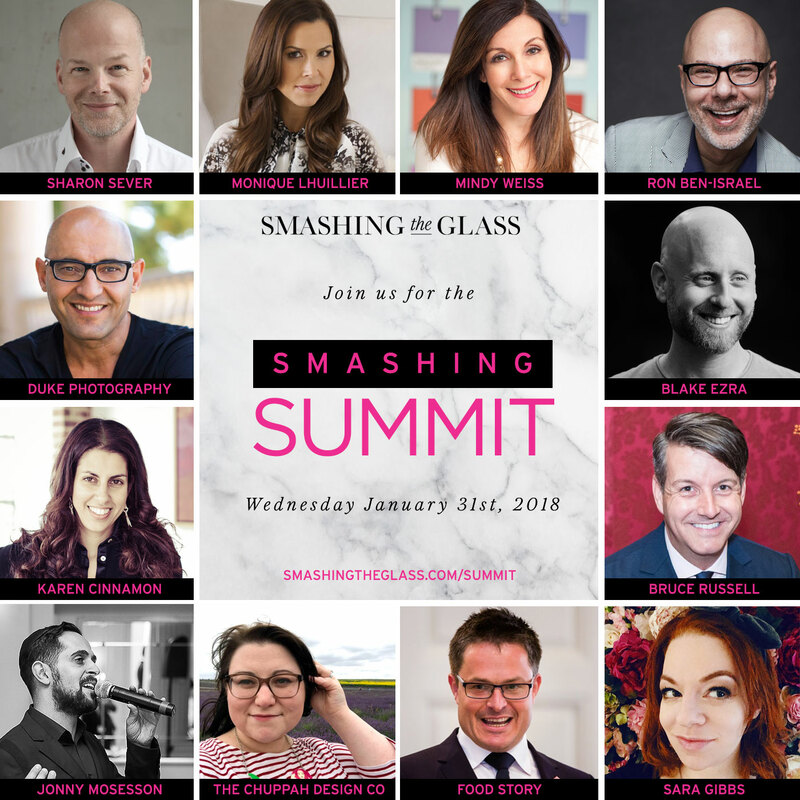 Monique Lhuillier is the latest speaker announced at our EPIC Smashing Summit on Wednesday January 31st 2018! I am so very excited for this SUMMIT to start. You have outdone yourself this is so amazing. event on January 31, 2018. Will you have a list of WEBSITES to go to for all the GUEST SPEAKERS? 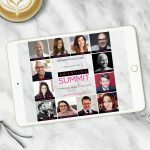 I DO NOT WANT TO MISS THIS EPIC ONLINE SUMMIT. Brenda we are SO excited about the Summit – it’s going to be the most amazing thing EVER! The websites of each speaker are clickable from their names within the post. Any more q’s just ask!